Brand Publishing: REALTOR.ca — truly. REALTOR.ca is Canada's largest real estate website. ...however, while homebuyers visited the site to view listings, they weren’t truly engaging with the brand. Consumers thought that REALTOR.ca only contained listings and weren’t aware of the wealth of knowledge that the brand offers around home buying and ownership. 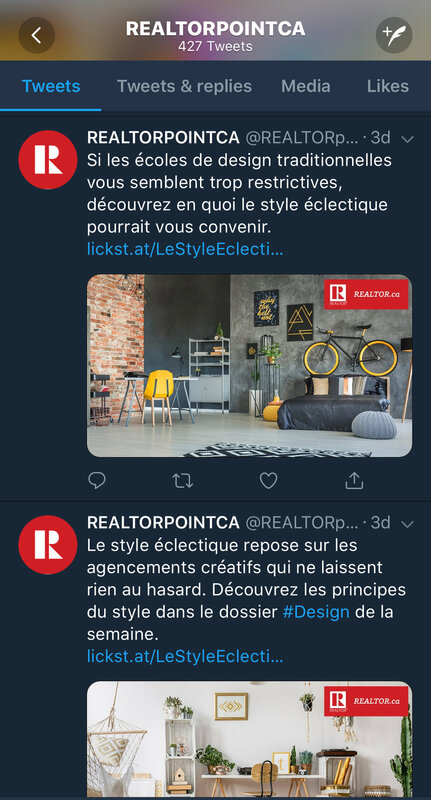 REALTOR.ca saw an opportunity to use content and social media to improve their brand recognition. 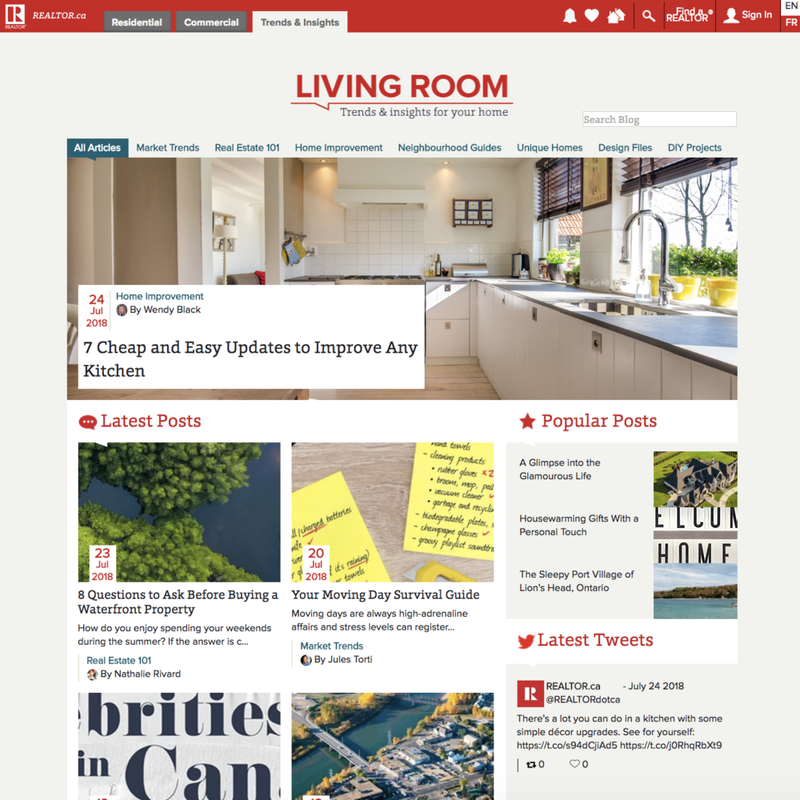 Ultimately, they wanted to drive engagement with their content, so they could connect more consumers with REALTOR® members. Truly’s approach to the strategy began with extensive research including social intelligence, consumer interviews, and intense market research. We found that Canadians weren’t merely interested in the transactions aspects of buying and selling homes. Our key insight was that Canadians wanted to learn about home improvement, design, staging, different neighbourhoods, and unique listings (also known as #realestateporn), but often resorted to American publications to get this information. 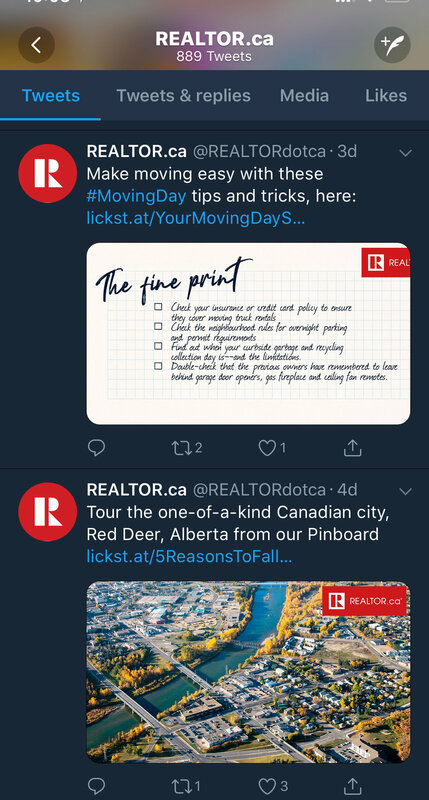 Based on these insights, it was recommended that REALTOR.ca move beyond the sale by creating content that appeals to Canadians on an ongoing basis – not just when they are actively buying or selling a home. 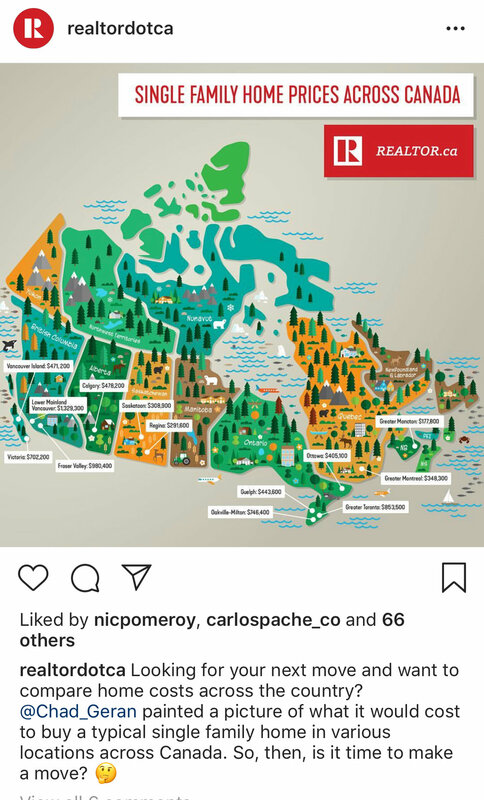 This would keep consumers in touch with the brand, so that they would always think of REALTOR.ca when getting into the market, driving more opportunities for REALTORS®. Our strategy was about providing ongoing value, building deeper relationships with consumers to make REALTORS® and REALTOR.ca synonymous with everything home for Canadians. 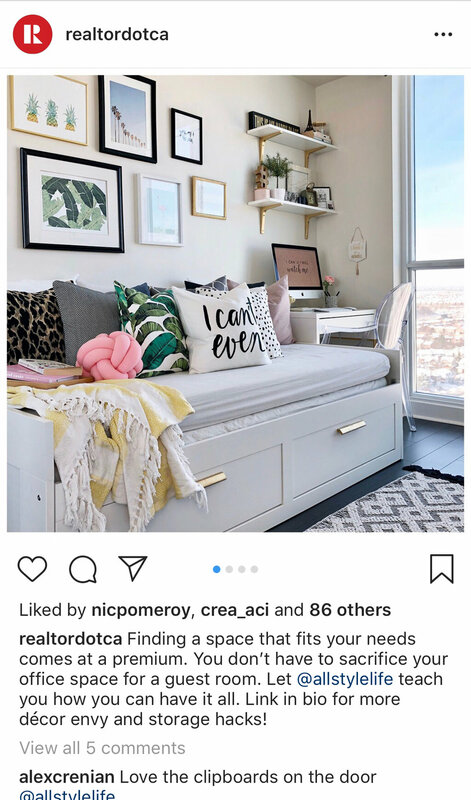 This included launching social channels on Facebook, Twitter, Instagram, and Pinterest (as REALTOR.ca had no social presence previously). 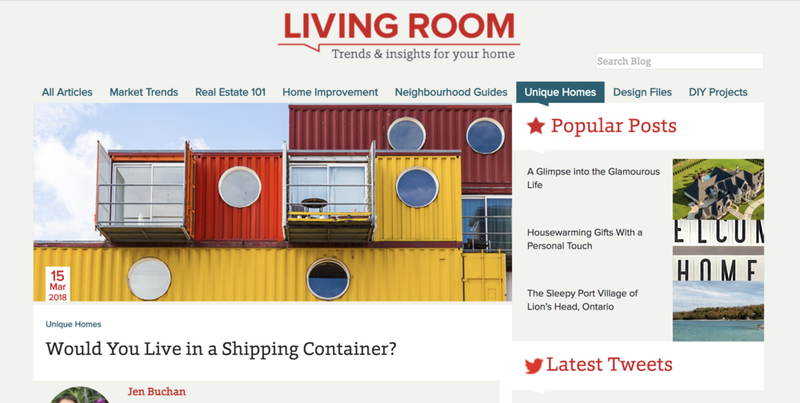 The centrepiece to the entire strategy was the digital publication – Living Room – publishing fresh, daily content for homebuyers and sellers. We use the social platforms to drive traffic to the publication, as well as engage consumers and build brand awareness. Increased lead conversions by 70%. (October 14) 425,484 unique users have visited the blog since February 14, reading 768,317 articles. Drove visitors from organic search who spend 12:00 on average on the site and convert at an even higher rate. Maintain a publication schedule of 5-7 articles per week in English and 4-5 articles per week in French. Built a team of 20 freelancers and a growing number of influencers who contribute articles (and write many internally). Not too shabby...when you get almost as much organic reach as you do paid. This is the benefit of GREAT CONTENT.